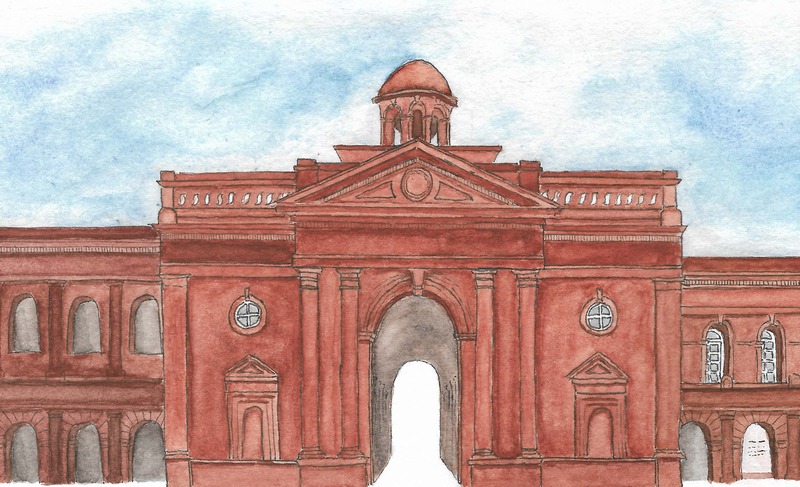 We invite you to attend the Arts and Literature Festival of Amritsar’s (ALFA) event on “Borders – Drawing the Line” at the Partition Museum, Town Hall, Amritsar. The event will be held tomorrow, October 11, 2017, at 6 p.m. We have done wide publicity for the event – perhaps you might have seen it. On 15 August 1947, India was declared an independent country; on 17 August 1947 the borders were announced. However, it was only 2 months later, on 11 October 1947 that the well-known Wagha Border post came to be demarcated. 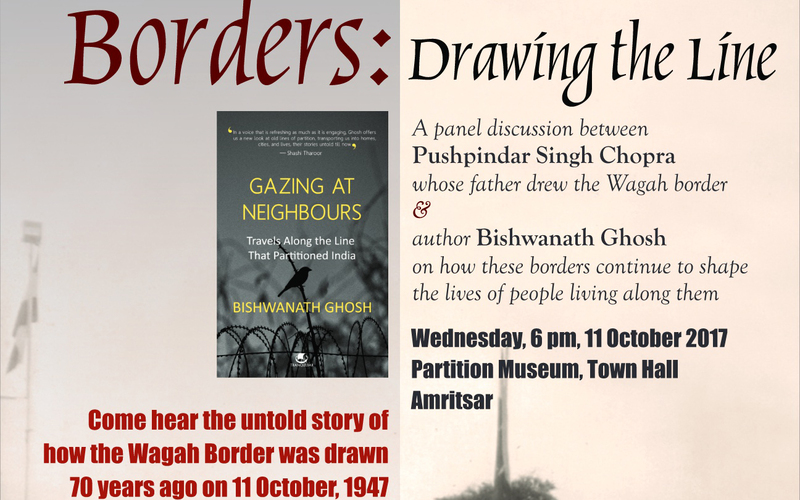 70 years on, come hear the untold story of how the Wagha Border was drawn and how these borders continue to shape the lives of people living along them. Presentations by Pushpinder Chopra and Bishwananth Ghosh will be followed by a discussion moderated by Mallika Ahluwalia, CEO, The Partition Museum. Attached are details of the event. We would be grateful if you could kindly attend the event along with your students.